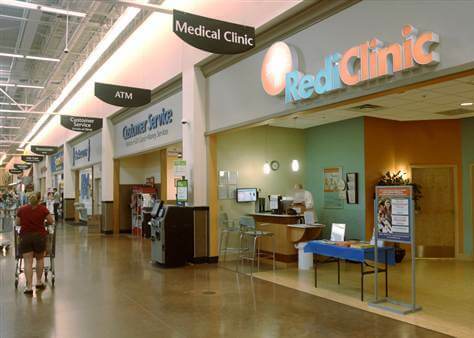 imagine.GO helped RediClinic (Rite Aid) launch one of the 1st national chains of convenient care clinics and developed employer and capitated-risk products. 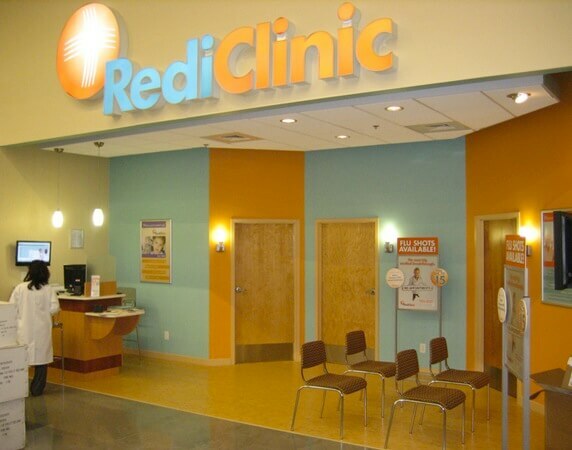 RediClinic (Rite Aid) is a chain of convenient care clinics owned and operated by Rite Aid. 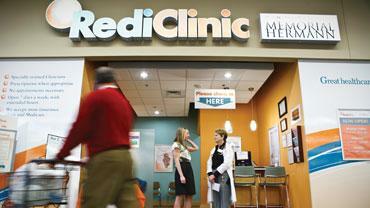 Since 1989, RediClinic has provided high-quality, convenient and affordable healthcare in retail clinics nationwide. 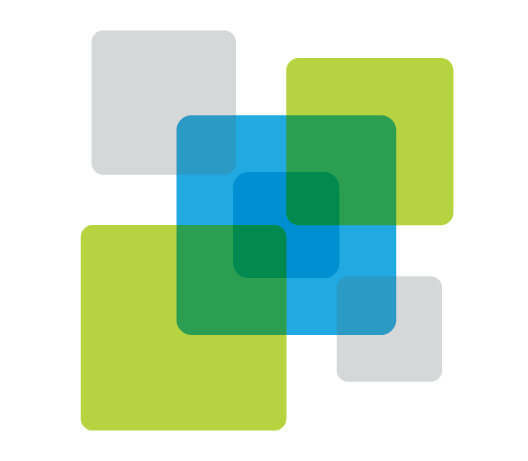 imagine.GO developed and launched both a national direct-to-consumer screening and vaccination company along with one of the first national convenient care chains (located in H.E.B., Duane Reade, Wal-Mart, and Walgreens). This included developing the convenient care model to serve health consumers directly, as well as through their employers. 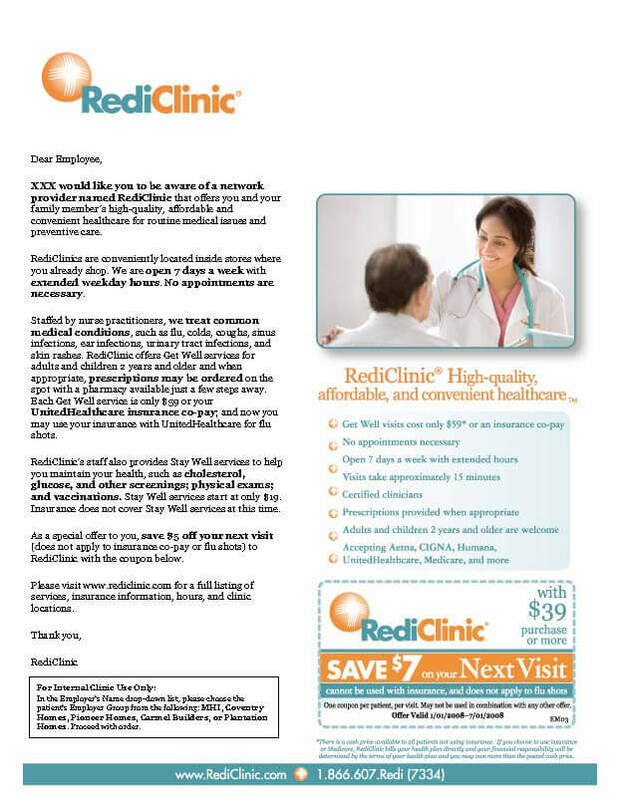 Prior to the affordable care act, we also pioneered a capitated risk product for companies that did not offer insurance products for their employees but wanted to help ease their costs of care.